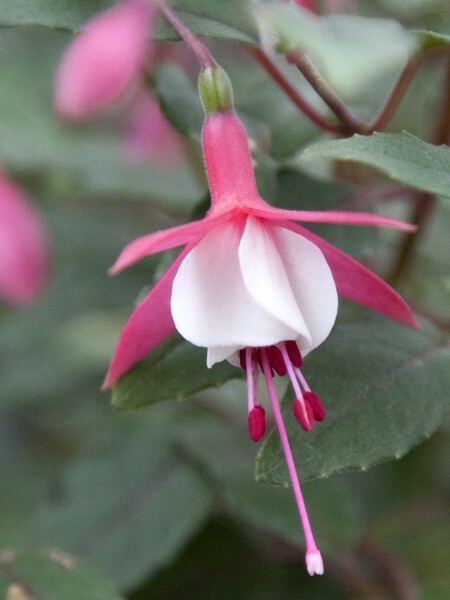 A strong-growing, bushy, upright variety bearing large, pale red and white double flowers right through summer and into autumn. 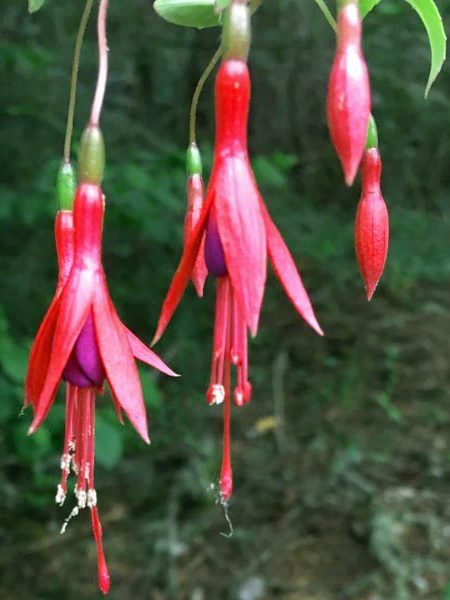 Excellent in a medium-sized pot on its own, as the centerpiece in larger containers, or in a mixed border where it will last for years. Equally happy in cool shade or sun. 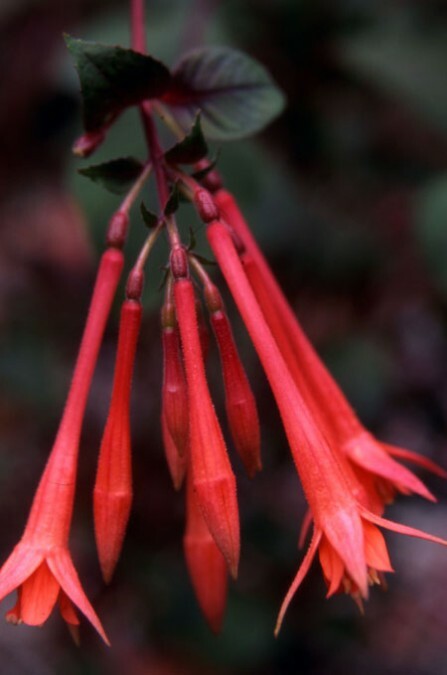 Be the first to review “Upright fuchsia ‘Spion Kop’” Click here to cancel reply.